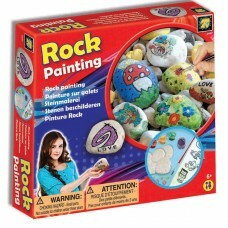 A twist on a classic craft. 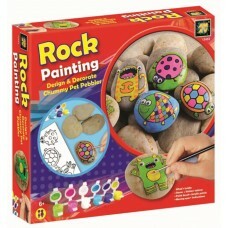 Use the special glow in the dark paint to create your favorite designs o..
An exciting set for designing and decorating real pebbles. 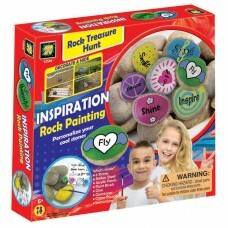 Children can personalize their cool stone..
An enchanting assortment of real pebbles in various shapes and sizes in this all inclusive activity ..
Decorate pebbles with inspiring words! 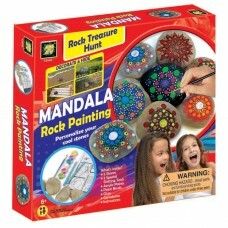 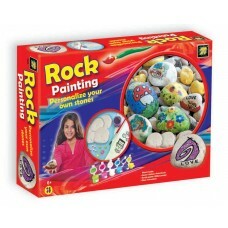 The kit includes pebbles, stone stickers, colors, paint brush..
Make beautiful and mesmerizing mandala pebbles! 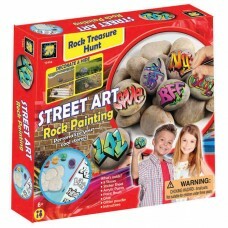 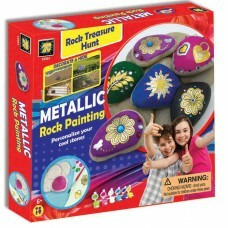 The kit includes pebbles, special tools for creating..
Decorate pebbles with spectacular metallic stickers! 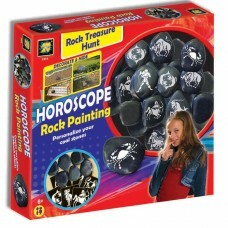 The kit includes pebbles, metallic stickers for..